The American Architectural Manufacturers Association (AAMA) updated a document providing guidelines for describing color measurement requirements for inclusion in AAMA documents. AAMA CMR-1-18, Guidelines for Development of Color Measurement Requirements, was first released in 2016. This is its first update, which was made to accommodate changes made to measurement averaging and color difference equations. 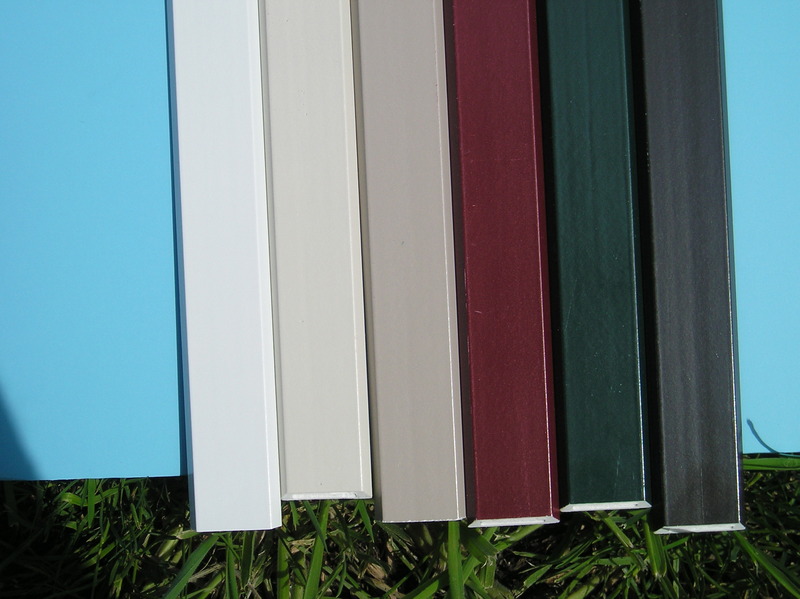 "The CMR document is an excellent resource for identifying the six parameters that need to be called out or specified to properly and clearly measure and compare color," said Doug Holmberg (Wausau Window and Wall Systems), Co-Chair of the AAMA Finishes Steering Committee. "This is important for both matching colors and measuring the amount of color change over time. Although the document was originally published in 2016, once in use and after additional research, the Finishes Steering Committee felt it was a good time to update the document." In addition to changes made to the document, a note was added to reference a visual correlation study conducted in 2016, the data from which did not provide a compelling reason to change from the Hunter color space in the documents referencing it. Understanding and correctly stating the parameters related to color measurements may allow for a more complete and correct measurement and interpretation of results. Per the standard, when color measurements are required, refer to ASTM E805 for the procedures to perform the measurements and ASTM D2244 for the equations to calculate color differences. AAMA CMR-1-18, as well as other AAMA documents, may be purchased from AAMA's online store. More information about AAMA and its activities can be found on the AAMA website, https://aamanet.org.